At the heart of who we are as a company is our local community. We believe being involved and making a difference in our community is essential. After all, we don’t just work here – we live here, play here, and raise our kids here. 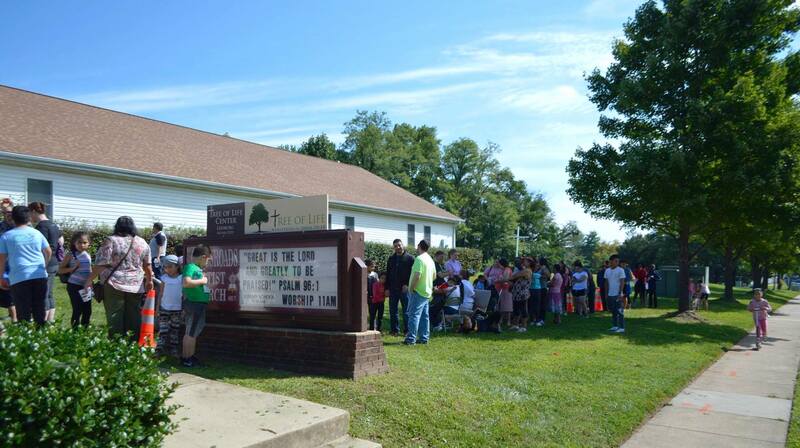 As part of our community outreach, MRE|AP is proud to support A Farm Less Ordinary and A Tree of Life Ministries. 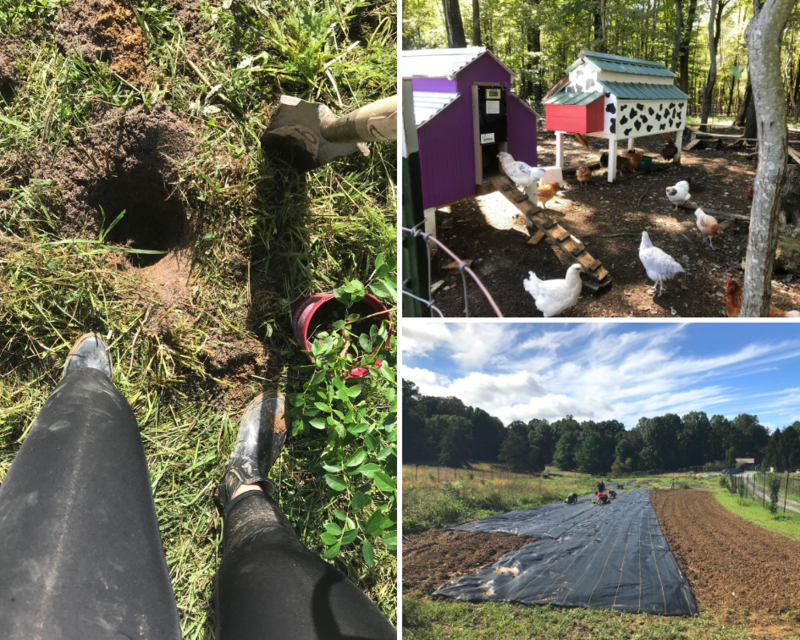 After hearing about the fantastic and impactful work that our agent Greg Masucci and his wife Maya were doing at their nonprofit farm, we could not help but get involved. AFLO’s mission is to “provide employment and a welcoming community to people with developmental and intellectual disabilities, while sustainably growing organic food for the metropolitan DC area. 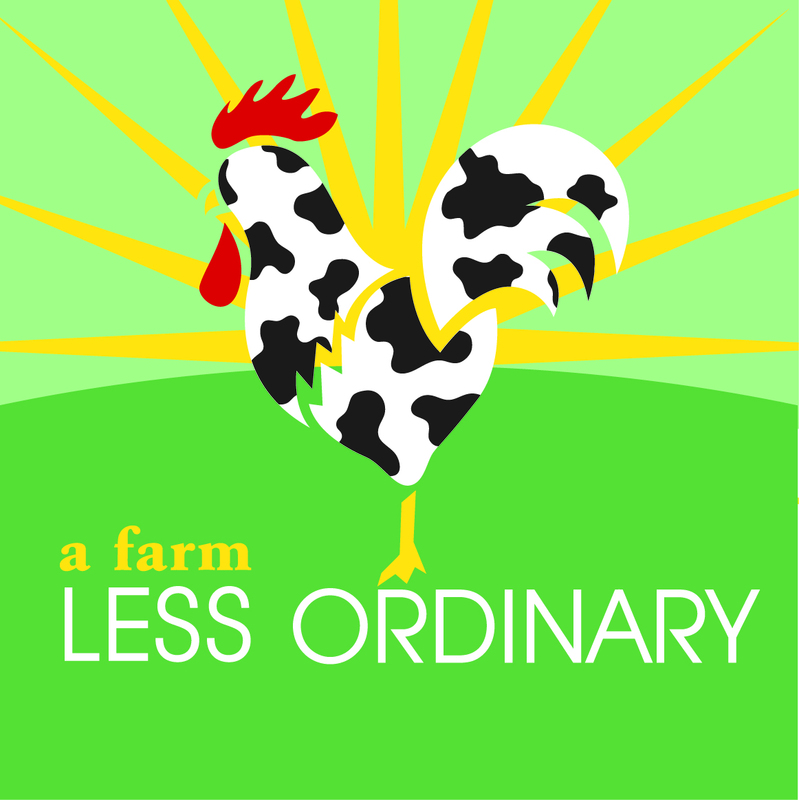 Welcome To A Farm Less Ordinary from Milk Man Studios on Vimeo. To distribute the produce that’s grown on the farm, AFLO offers a membership to their Community Supported Agriculture (CSA) program. CSA members can pick up their “crop boxes” in central locations for a minimum of 15 weeks over the growing season. These boxes are packed full of 5-7 varieties of whatever organic vegetables are being harvested that week – enough for at least a family of four. During the growing season, MRE|AP’s Middleburg office location serves as one of the CSA pickup locations. In addition to the locally grown organic “less ordinary” produce in their CSA box, members of AFLO’s CSA will find helpful recipe cards included in their boxes (courtesy of MRE|AP). To learn more or to get involved, see AFLO’s website, Facebook, Instagram and Twitter. The Tree of Life Path encompasses 5 branches – Food, Lifeskills, Shelter, Healthcare and Relief. Each branch now includes multiple ministries – 28 in total. TOL’s approach is to offer a ‘hand-up’ rather than a ‘handout’ as 16,000 are impacted annually across 3 Regions – Purcellville, Winchester and Leesburg. To learn more or to get involved, see TOL’s website, Facebook, Instagram or Twitter. 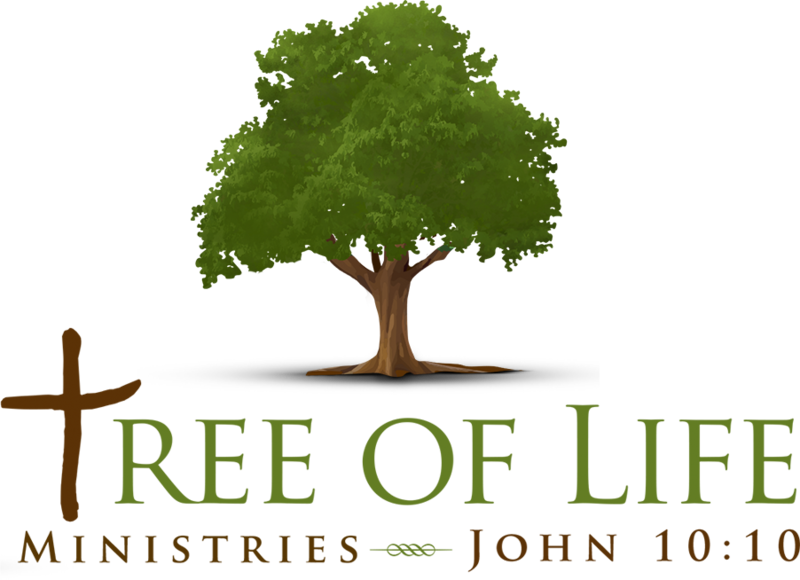 We look forward to making a difference with Tree of Life Ministries!